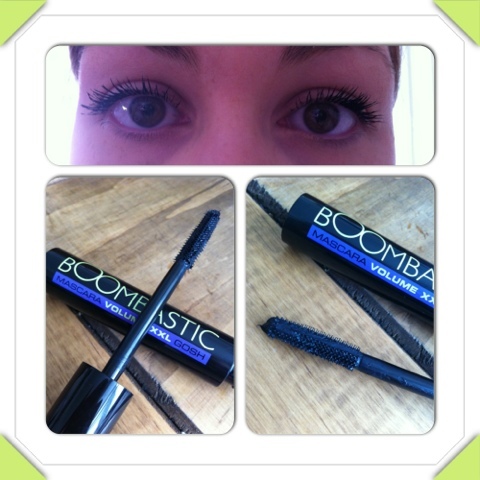 This mascara boosts extreme volume and length the question is does it deliver? Ok so I feel I'm a little bit if a mascara snob only a few mascaras have impressed me in the past so it's got a lot to prove. So what do Gosh say about their new product ? It states lash separation, serious volume, long and curved lashes. Big is better and this brush is gigantic allowing the storage of the perfect amount if mascara with the precise and perfect application. So that's what they say and now this is my view. Iv never personally used a brush quite like it and I was a little sceptical about it. It has very short bristles for application but I am inclined to say it works in its favour. Application Is easy and does give well separated lashes. And I have to admit I'm pretty impressed with the volume too. The pictures speak for themselves, my lashes are bolder, longer and have a substantial amount of volume happening. I don't like the face that during application I tended to get a but I mascara in my eye lid. I guess I jut need to get used I the brush shape more than anything. Would I buy it again yes I would, I like the application and the end result and feel for the amount of uses you get from it it works out as a bargain. I have been given 5 of these to give away to you my gorgeous readers. So check it out below. Open to the UK only. Little late for valentines but who needs an excuse for a good pamper and a hot date huh? Montagne jeunesse is my go to face mask brand I love the quality and variety. I was given the chance to use one of there face masks for a well needed pamper I'm a new very exhausted mum and boy it felt good to take some me time. The mask is a peel off mask with this in mind I wouldn't recommend doing it whilst having a soak in the tub as it will take an age to dry and you end up wiping it off instead of peeling it off. 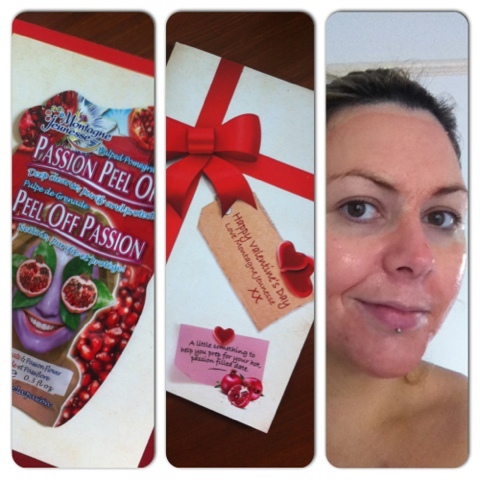 The mask is is pomegranate and Passion flower and smells so super yummy you might even be tempted to eat it. 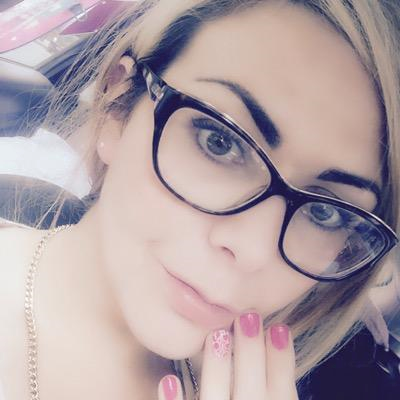 I loved the way my skin was left feeling, smooth and soft and a perfect base for some gorgeous makeup.